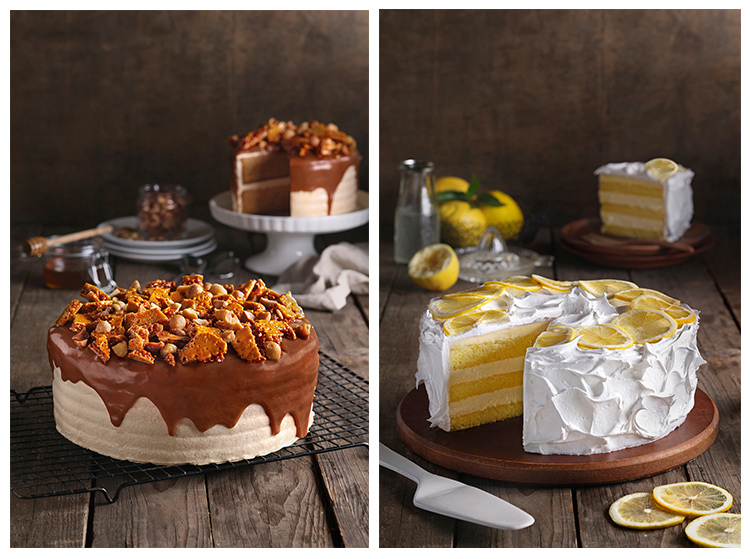 Brooklyn American Cakery is a premium American cake provider based in Jakarta which basic premise is creating tasty and decadent products. The cakery brought to you by Pancious group, the pioneer of pancake specialized restaurant chain in Indonesia is once again bringing a fresh new concept that will surely entice your palate in delightful ways. 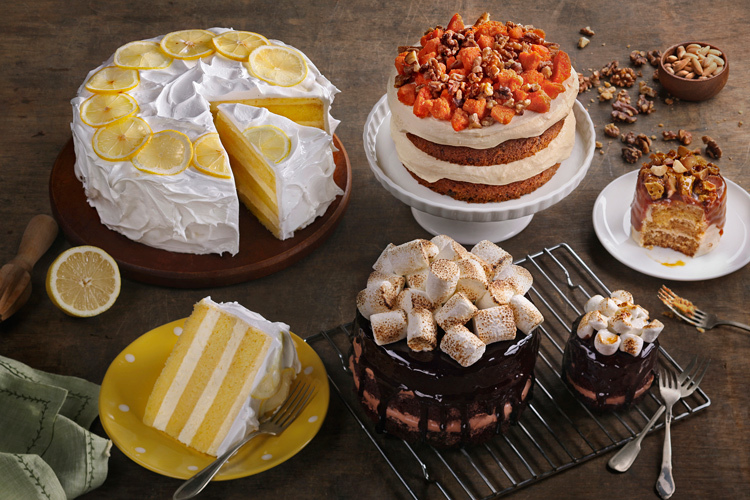 Starting February 2106, Central Department Store Grand Indonesia partnering with Brooklyn American Cakery, allowing Central The1Card and Diamond Society Holders to enjoy a special discount! Discount applied on whole cake purchase only. Present Central The1Card or Central Diamond Society to get the discount.